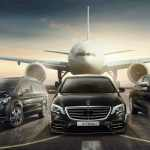 Chicago Limo - Limousine Car Services | Hire, Book, Rent, Reserve Today! Some of the most frequent destinations in Chicagoland are downtown Chicago, the outlying suburbs, Midway & O’hare Airport, but we can go EVERYWHERE! Transportation to and from these destinations can sometimes be difficult. That is why busy executives, those who are expecting out of town guests, and business professionals who want to be on-time for meetings rely on All American Limousine for their transportation needs. We hope that you enjoy your transportation experience with All American Limousine and we look forward to serving all your needs in the future. 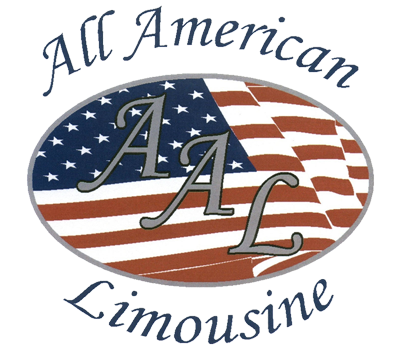 Look us up at www.allamericanlimo.com or call us at 773-992-0902. We sincerely thank you for the support and opportunity!